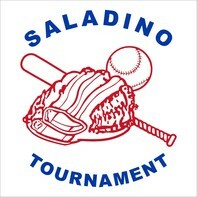 TAMPA – The 39th annual Saladino Baseball Tournament championship will officially be recorded as “vacant” according to tournament director Tony Saladino III. 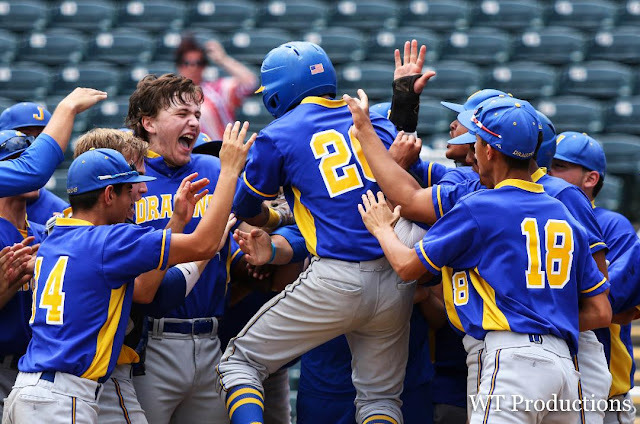 According to Saladino, the ruling was made by Hillsborough County athletic director Lanness Robinson in a meeting held with both Saladino, and his father, tournament founder Tony Saladino, Jr. on Monday morning. The ruling follows along with that of the Florida High School Athletic Association mandate two weeks ago that said the Plant City would have to forfeit its win over Durant in the tournament final after it was ruled that the Raiders exceeded the pitch count limit established by the FHSAA in 2017 (for more on this click to read our story).